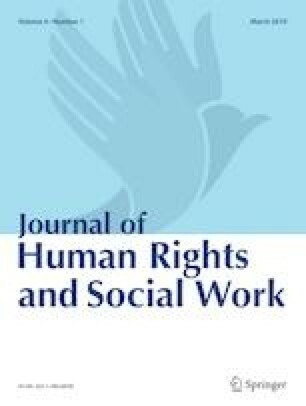 This article analyzes the transformations of the reception policies and practices in Serbia marked by modifications of the dominant frames through which migration was interpreted to justify changes in reception practices. The text focuses on how the organized response to migration movements was transformed between 2015 and 2017. The situation preceding this period is described briefly to explain the context and organizational structure at the national level and to connect it with political developments in the region. The article details how discussion and debate were adapted to actual situations and gives an overall picture of the organization of public discussion of migration. The goal of this article is to present the dynamics of the process and to isolate factors that substantially influenced it. It shows how some of the main features of the organized response were repeated in seemingly changed circumstances, whereas others were abandoned or transformed.